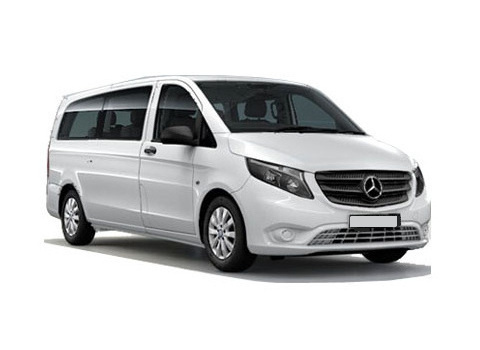 Transportation by premium luxury cars and minibuses from Prague to Salzburg and return. Flat rates, door to door transfers, comfortable, non smoking, air conditioned cars and minivans. Drivers speak English and drive with care and ease. Above standard insurance, fully licensed drivers and vehicles. Reputable & reliable car services. Vito is available both directions from Prague to Salzburg as well as from Salzburg to Prague. 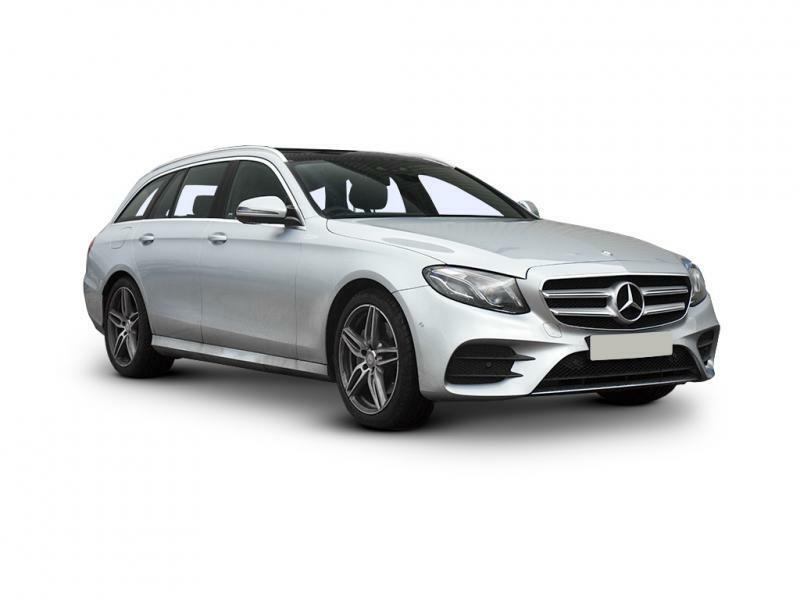 E class is available both directions from Prague to Salzburg as well as from Salzburg to Prague. 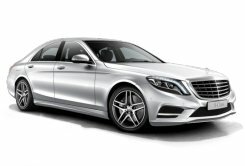 S class is available both directions from Prague to Salzburg as well as from Salzburg to Prague. 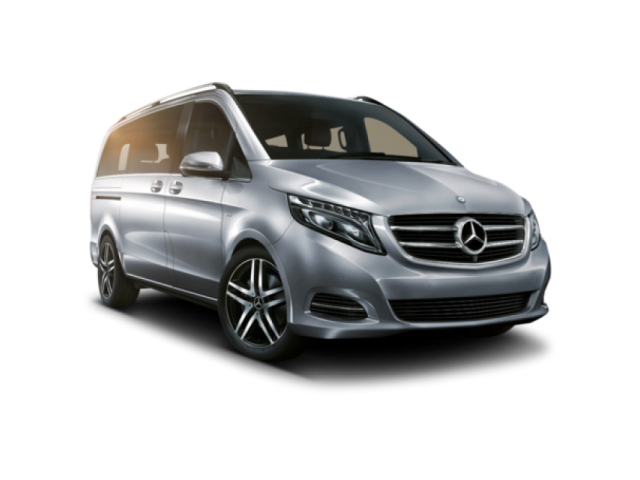 Viano is available both directions from Prague to Salzburg as well as from Salzburg to Prague. Economical, cost and time efficient shared shuttle service between Prague and Salzburg. Shuttle from Prague to Salzburg is available daily at 9:00 am. Shuttle from Salzburg to Prague is available daily at 4:00 pm. More information and destinations of Prague shuttle is available at www.247shuttle.eu. Salzburg welcomes great number of tourist throughout the year. The ratio tourist-par-capita is higher than e.g. Florence or Venice. Salzburg is the birth place of famous composer W. A. Mozart. Bound to the composer's name the city most wanted sweet is the Mozartkugel aka Mozart ball. Pistacio, marzipan and nougat core is coated with milk chocolate and until today handmade in the Konditorei Furst at Alter Markt square. There are much cheaper and as tasty numerous other brands, but whilst in Salzburg you could give a try to the original. It is a must to drink the 1-litre-Stein of "Marzen" (lager). Monks have been brewing beer in Austria for centuries and one should not miss a chance to experience on of the best beers out there. Salzburg is the city of music and lot of tours and concerts are on sale on every corner. Attractive concerts are played in Mirabell castle. A bit touristic but very scenic place in Salzburg. Once you get bored by the beautiful architecture and rich cultural life, you can go hiking. Alternatively you can travel to the near lakes and natural reservations. From Monchsberg, Festungsberg, Gaisberg or Untersberg you will surely get perfect magnificent views. One of only three proper Glockenspiels (an instrument composed of bells) is part of the New Residenz in Salzburg. It was installed in 1704 under reign of the Prince Archbishop Johan Ernst Graf Thun. It contains 35 bells, playing 40 different tunes. From the Residenz square you can hear it play - daily at 11 am and 6 pm. Shopping is a big thing in Salzburg, but definitely the most attractive experience can be the markets. There is the Grunmarkt in front of the Kollegienkirche or e.g. Schrannenmarkt held on the Mirabell Square.